Today, host Sam Maule outlines the DAO hack and what can happen next for Ethereum with guests Simon Taylor, John Lilic of Consensys, and Casey Kuhlman of Eris Industries. 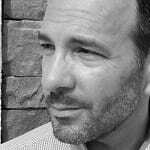 Then we talk payment security with the CEO of Final, Aaron Frank. And then we have a double dose of the Fintech5 with Jesse Podell from Startupbootcamp Fintech NYC and Jill Castilla, CEO of Citizens Edmond bank. 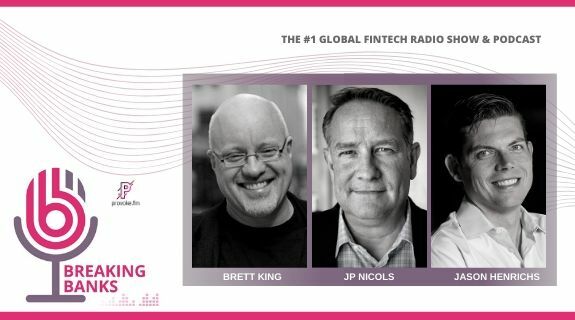 Fintech5 will launch as an independent podcast in July! Look for it on iTunes. Founder- Final As a born-again fintech evangelist, Aaron manages Final's relationships with banking partners and investors, and explores the effects of new technology on personal payments. As a former IBM’er and employee #1 of Techstars company Simple Energy, Aaron built the engineering team and architecture to deliver utility data to millions of users around the country. He holds BAs from University of Maryland in Math and Physics and truly loves cadbury eggs.